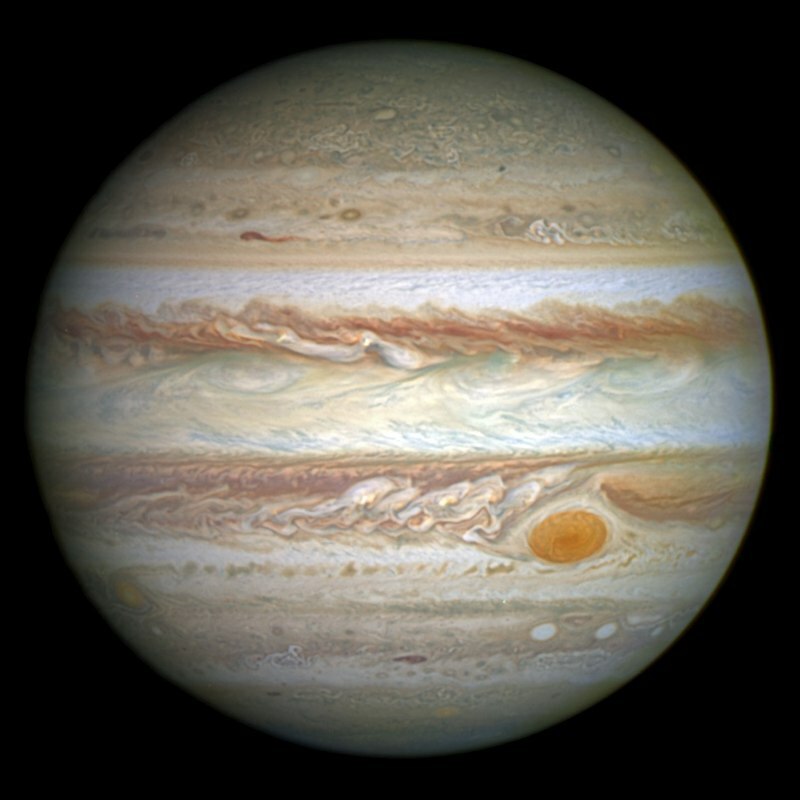 Fifth planet of the Solar System, and gravimetric bully of the Interplanetary Highway, Jupiter hosts the second most populous territory as of the year 200. From Bombay Station, the Jovian capitol, and Europa, its headquarters, the Patel Energy Corporation enjoys control over much of the territory’s commerce. Patel is the highest producer of energy for the Solar Consortium and the System as a whole. Radiation from the gas giant is captured and converted into usable energy, shipped throughout the System in batteries to areas unable to harvest solar rays or otherwise unable to generate their own power. Patel is also the second highest exporter of water due to its hold on Europa, and is a leader in the production of helium-3 and hydrogen fuels. Life in the Jupiter territory is harsher and considerably more uncomfortable than that of Saturn. The oppressive gravity, magnetic fields, and radiation of the Jovian system demand greater protection and safeguards for those who work and live there. Mistakes and malfunctions here are almost always fatal. Even the Uranians, who are largely segregated from the populations of the other Free Planets, regard those who choose to live around Jupiter (Jovies, or Jupes, as they are sometimes called) with puzzlement. There are many bounties to be had for those who work in the Jupiter domain, but those who live there and have no vested work or business interest in the territory, are regarded as an oddity of the highest sort. Aside from Bombay Station, the practical, sparsely designed cousin of Phoenix, Jupiter also hosts the Sri Lanka outpost, regarded as one of the finest medical research facilities in the entire Solar System. Jupiter does host some Crops, but largely only produces enough food to feed its own population. Its chief exports are water (with Europan water being a delicacy in some circles), helium-3, hydrogen, batteries, sulfur from Io, and various ices and metals extracted from the giant’s rings and multitude of satellites. Unfazed by the destruction of Terra, Jupiter maintains a stable aphelion of 816.62 kilometers, and a perihelion of 740.52 kilometers. Image credit to NASA, ESA, and A. Simon (Goddard Space Flight Center), circa 2014 C.E.